We have added new creative talent! Sapp Design Associates Architects is pleased to announce the addition of 5 new team members. It is a great feeling when a firm has the ability to hire new innovative professionals to it’s already well established staff. With that said, we welcome Brandon White, Julia Hartman, Danny Loza, Jonas Gassman and Nick Casertano. 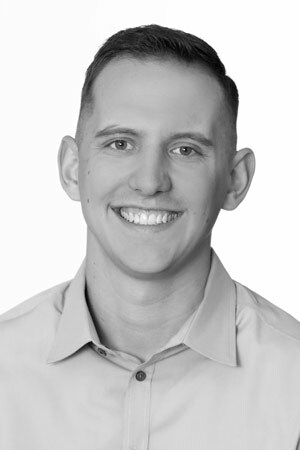 Brandon White, from Colorado joins SDA Architects as full-time Architectural Designer after working for the firm on a part-time capacity during his senior year. Brandon graduated May 2016 with Masters in Architecture from Drury University. Along with wanting to bring some creative Colorado style to the Springfield area, Brandon will be working in all levels of Architecture and is excited to accelerate his path towards becoming a licensed architect. Julia Hartman, from Jefferson City, Mo has started full-time as an Architectural Designer after working for the firm on a part-time capacity during her senior year. Julia graduated May 2016 with Masters in Architecture from Drury University. 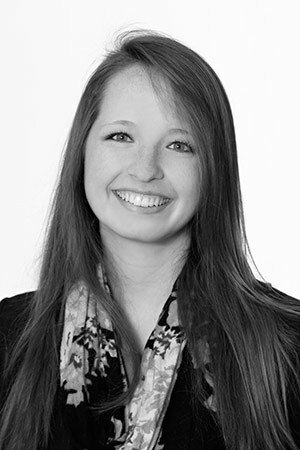 She will be bringing her creative talent to several of the firm’s current high profile projects. 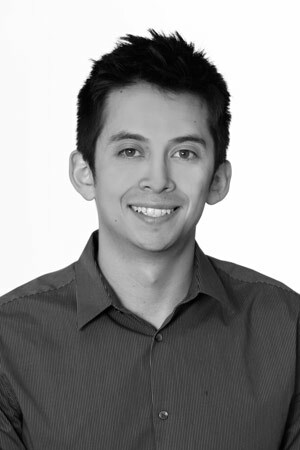 Danny Loza, from Ecuador joins SDA Architects as full-time Architectural Designer. Danny has a Masters in Architecture from Drury University in 2015 and is currently working on his Master in Business Administration when not in the office. 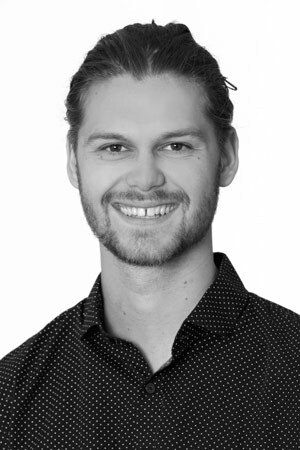 Danny brings great rendering and design skills to the team along with a positive drive to become a licensed architect. Jonas Gassman, a 4th year student in the Master of Architecture program at Drury University has been working with SDA part-time since the fall of 2015 and will be continuing his internship this summer. Jonas is from Columbia, Mo and his talents and abilities to work on a graduate level has been nothing short of impressive. 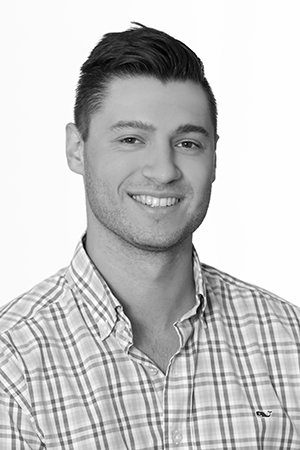 Nick Casertano, Has joined the firm as an architectural student designer for the summer. Nick is in his third year of a 5 years Master in Architecture from University of Kansas. Nick is a native of Springfield and has already had real world construction experience in the field making him an excellent addition to the firm.